The Panama Canal took around 25 years to build and claimed 25,000 lives to make it one of the seven wonders of the industrial world. It is 51 miles (82 km) in length. 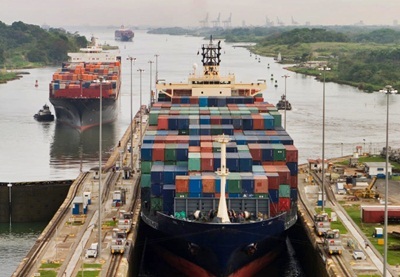 Everything comes at a cost and the life of the people engaged in constructing the panama canal has made it an admirable engineering achievement. 1534 – A canal to be built across the Isthmus of Panama was ordered to be surveyed by the Spanish King and the Roman emperor. This would have given an added advantage to the Spanish military over the Portuguese and helped in transportation via ships between Spain and Peru. 1788-1793 – Alessandro Malaspina, came to a conclusion during his expedition, that there was a possibility of building a canal and drew the plans for construction. 1855 – An employee of the government of the United States, William Kennish, surveyed the feasibility of constructing panama canal, and wrote a report on the proposed route. 1869 – The French were able to complete the Suez canal. It took around ten years of hard work and determination to complete the 102 mile (164 km) project. This success gained under the guidance of the French engineer, Ferdinand De Lesseps, gave them the strength to start another project of building the great Panama canal on 1st January, 1880 – uniting the Pacific and Atlantic oceans. In 1893, the French failed in completing this engineering feat, due to large number of deaths caused by malaria and yellow fever and also due to rusting of steel equipment. The diseases not only killed employees but also engineers and top people from the French company. It is worth noting that health providers and scientists were not aware that the diseases were caused due to a mosquito bite. During the same period while the French were attempting to build the Panama canal, the United States also started showing the interest in building the canal. In 1903, the Hay-Bunau treaty was signed between the Panama ambassador to the US and United States, allowing the latter to build and carryout the administration of the canal and in 1904, the construction of the canal was started. The work was started under the leadership of US President Theodore Roosevelt. US president Theodore Roosevelt, appointed an experienced engineer, named John Stevens to start the construction of the canal. In-spite of the tough environmental conditions and tropical diseases only leading to death, John agreed to take up the work. Scientists by this period learned that the causes for malaria and yellow fever was a mosquito and devised the first step to clear these diseases. This task was achieved in 1905 by, William Gorgas, chief medical officer, destroying yellow fever completely, by using fumes of some chemicals to kill the mosquitoes present in the houses, draining and cleaning stagnant water and pools by digging ditches. John Stevens, used the scheme proposed by Baron De Lepinay of constructing a large lakes and lock canal system. This lead to the creation of one of the largest artificial lakes (Gatun Lake) in the world. A new material, concrete was used to construct the canal and an impracticable Culebra cut excavation was carried out for the first time. 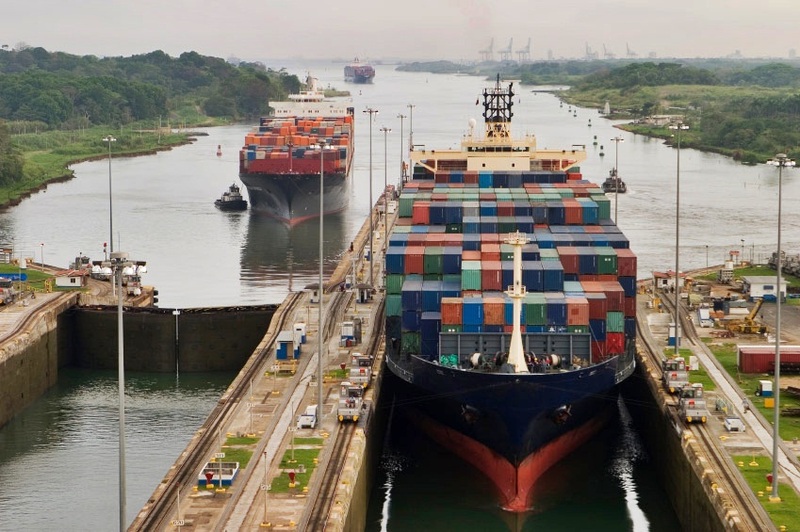 In 1914, the Panama canal was ready and opened for use – the most iconic engineering feat and work that we all admire as one of the seven wonders of the world.